I started the Converse Blog back in 2007 to try and drum up support for Converse to return to the NCAA. 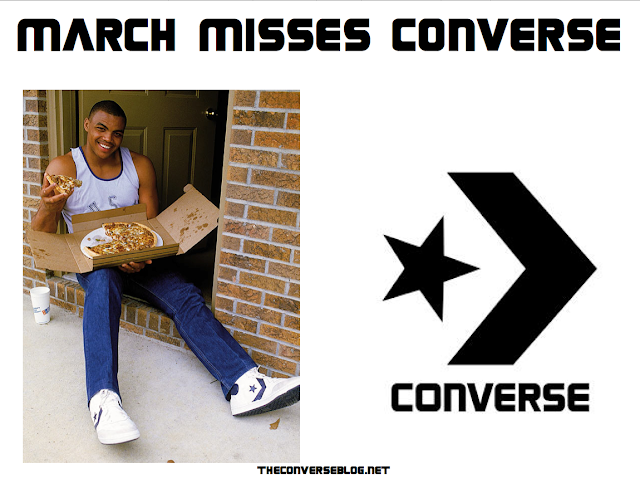 Despite a flirting with WKU and a few years with Marquette, Nike has refused to grow Converse basketball. 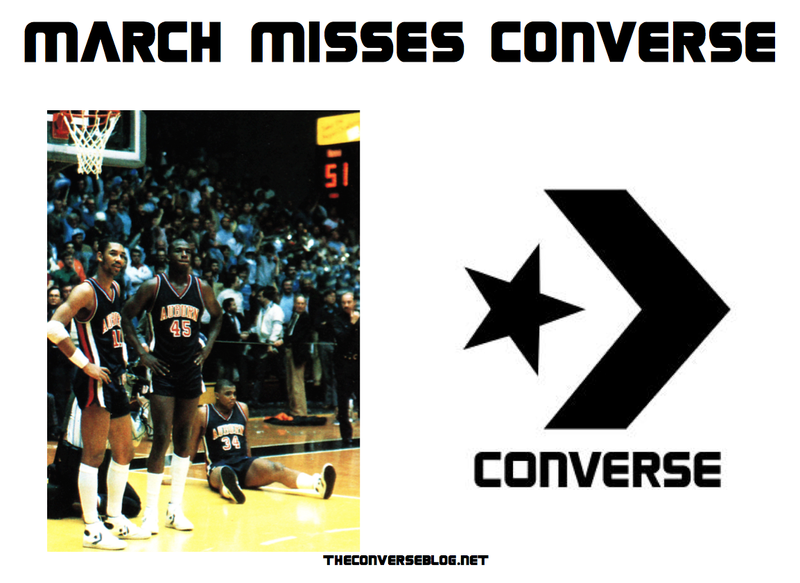 I can't put it any other way, March Misses Converse, and Converse fans miss seeing the Star and Chevron on the court. 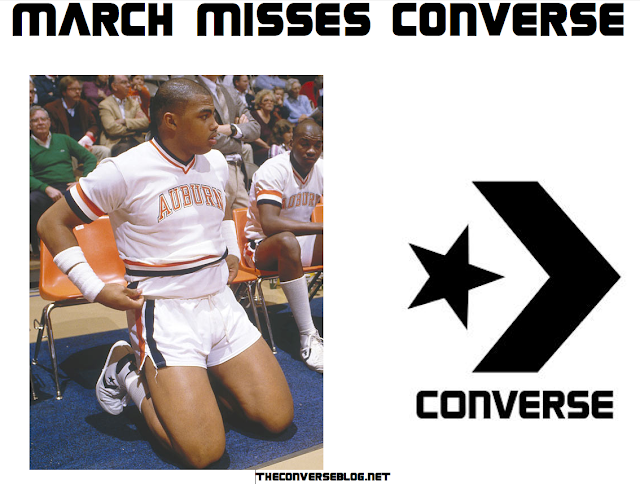 So here are some backgrounds for all of you Converse fans, give them a click and you can get that background size.